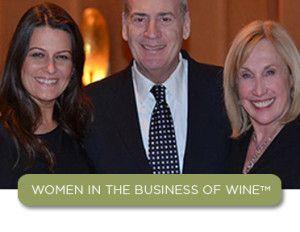 Jean Arnold Sessions is a leading authority on the luxury wine business, a connector with high-end relationships, a leader for women in the business of wine, food & hospitality, and a non-profit voice for women’s health. 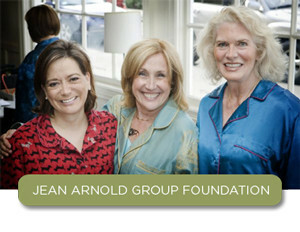 Jean’s strategies influence perception and open mind’s to new perspectives. 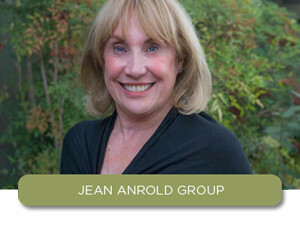 With that, the Jean Arnold Group Collective was created and is an ensemble of talented professionals that work in collaboration with Jean in the creation of brand image, strategic business plans, and marketing execution.